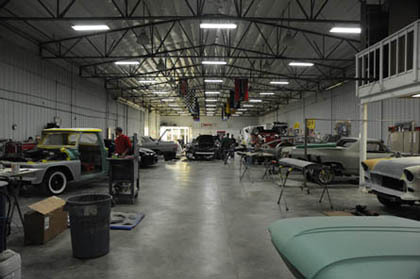 We know, and our customers have learned, that a quality restoration represents more than what is seen on the surface. We take pride in and are confident that the vehicles we do are assembled and refinished with the best products and materials available. 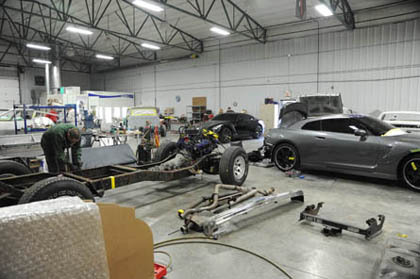 Whether a vehicle has a high or low market value we provide the highest quality workmanship and attention to details for all projects because we know each customer’s car is special to them and carries with it its own value. We continue to review and improve our techniques and materials used to maintain the highest standards and produce the best quality auto restorations.